Human Rights House Belgrade has strongly condemned the disproportionate use of force by police. Since December 2018, tens of thousands of people in multiple Serbian cities have taken part in a series of weekly marches under the slogan ‘No More Bloodied Shirts’, after a violent attack on an opposition leader left him bleeding and injured. The stated goal of the demonstrations is to raise awareness on the lack of democracy and media freedom in Serbia and the oppression of dissenting voices inside and outside of Parliament. 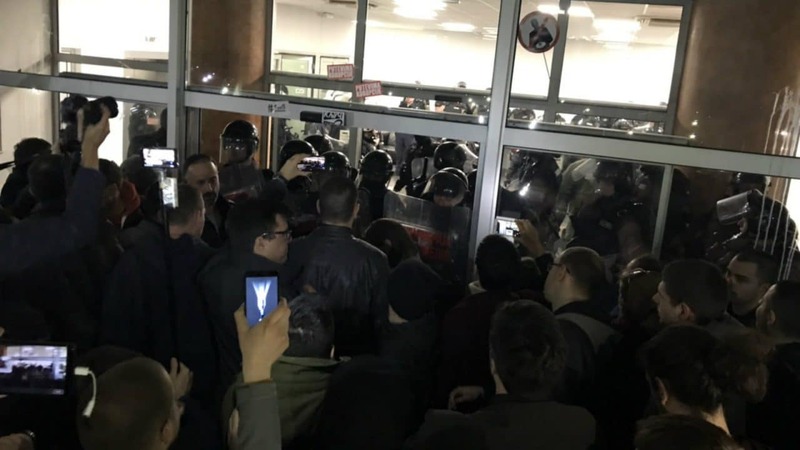 On 16 March 2019, during one of these rallies, demonstrators stormed the building of the Serbian national broadcaster RTS, after which they were forcibly ejected from the premises by the police. The House asserts that it the police inadequately assessed the security risk posed by demonstrators entering the RTS building, and that the police’s failure to react in a timely manner was instrumental in the escalation of violence. Therefore, the subsequent use of force by the police, which was extensively documented by participants of the rally, can be deemed disproportionate, according to the House. Human Rights House Belgrade was established in Serbia in 2012. Today the House unites five organisations under its roof: Belgrade Centre for Human Rights, Civic Initiatives, Helsinki Committee for Human Rights in Serbia, YUCOM – Lawyers Committee for Human Rights, and Policy Center. 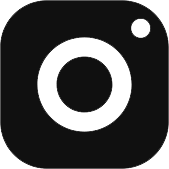 Supporting civil society, Human Rights House Belgrade has a focus on economic and social rights, discrimination, hate crime, minority issues, and access to justice. The House supports human rights defenders, providing free legal aid in the first instance. It is also a leader in Serbia’s EU negotiation process, coordinating with the National Convention on the EU – the platform for discussion on Serbian accession – as a genuine civil society movement for reforms and further EU integration. This article was published as part of the March newsletter from the Human Rights Houses and HRHF. Sign up to receive future editions of the newsletter.